The Cover Contessa: Book Promo: Surrender Promo Tour #SurrenderBookTour with Giveaway! 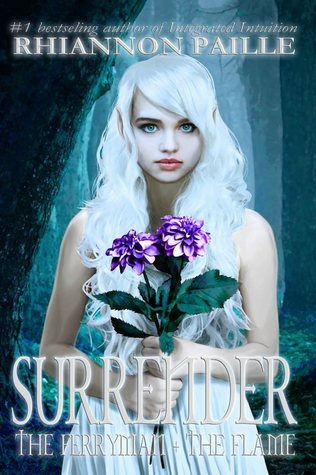 Book Promo: Surrender Promo Tour #SurrenderBookTour with Giveaway! Click on the link below and fill out the form to enter to win one of three copies of this book!